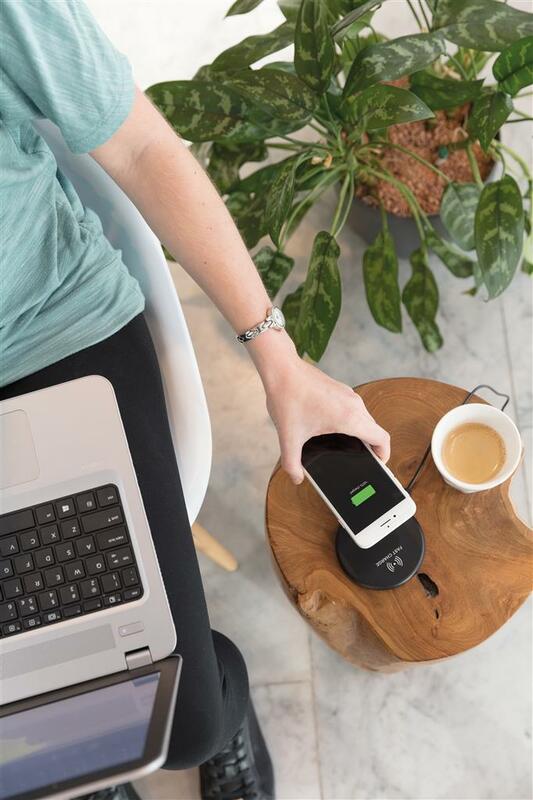 Charge your mobile devices without connecting a cable. 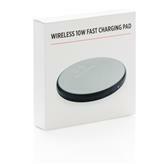 Just place your mobile phone on the pad and wait for the charging notification to appear. 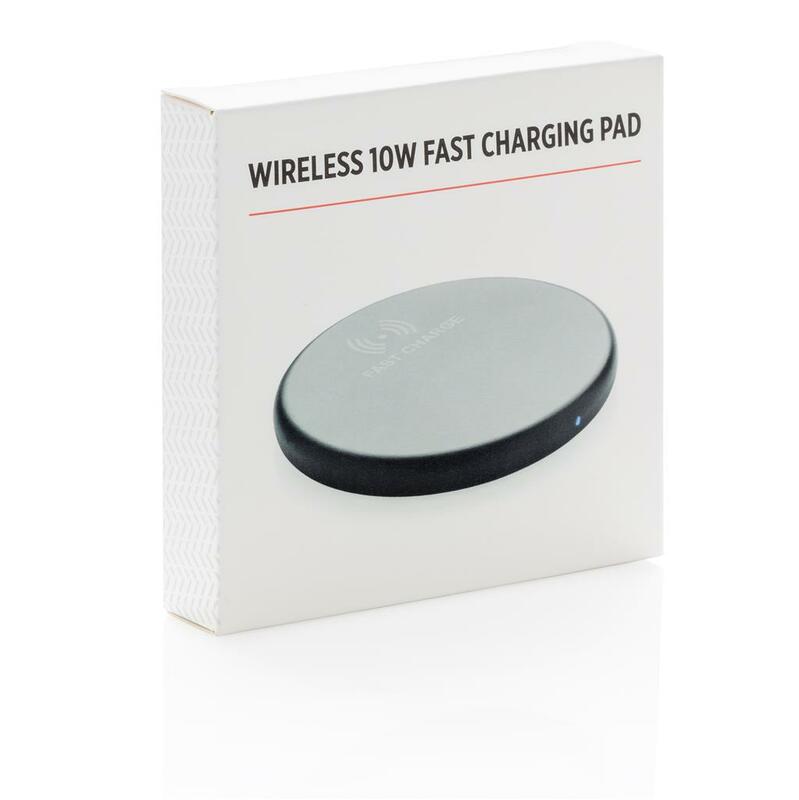 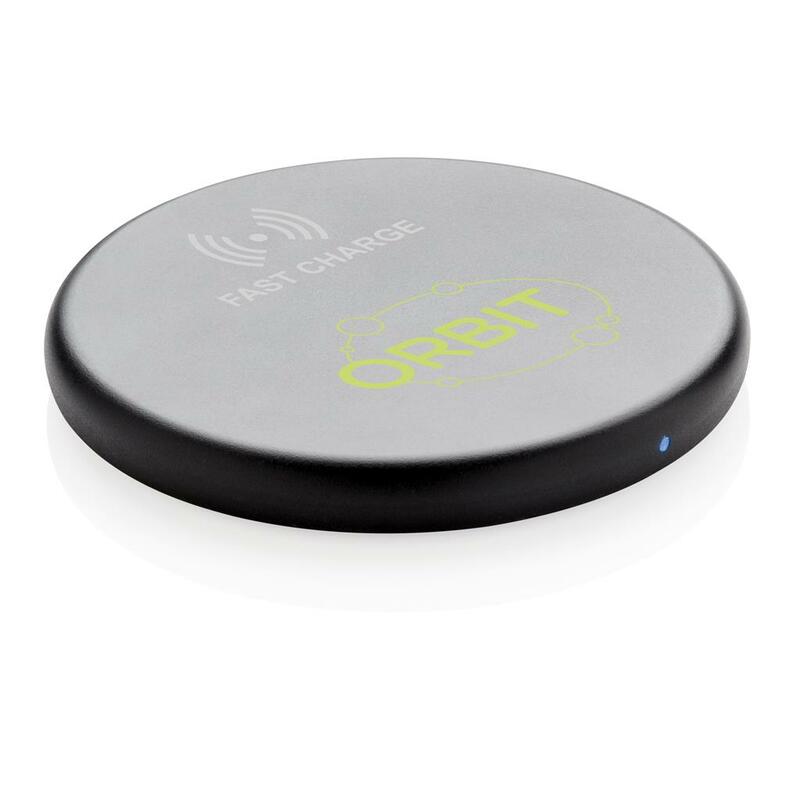 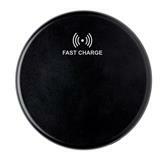 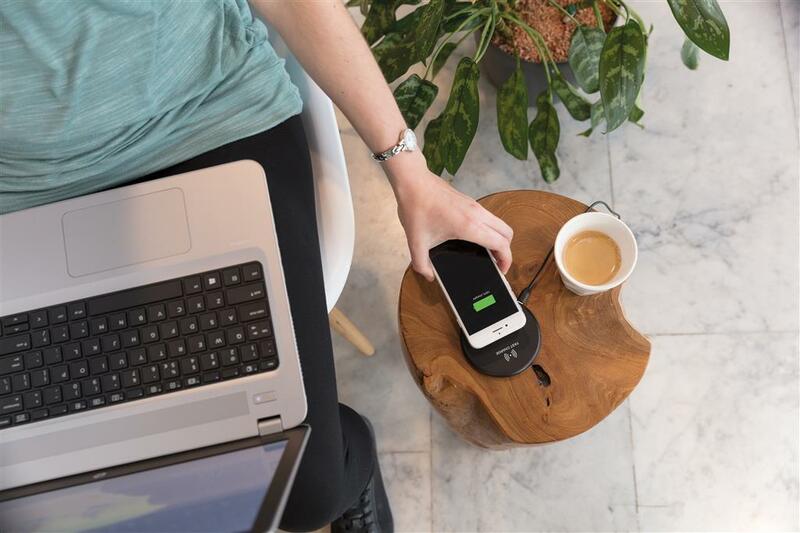 The charging pad supports 10W charging to charge your phone twice as fast as most wireless chargers in the market. 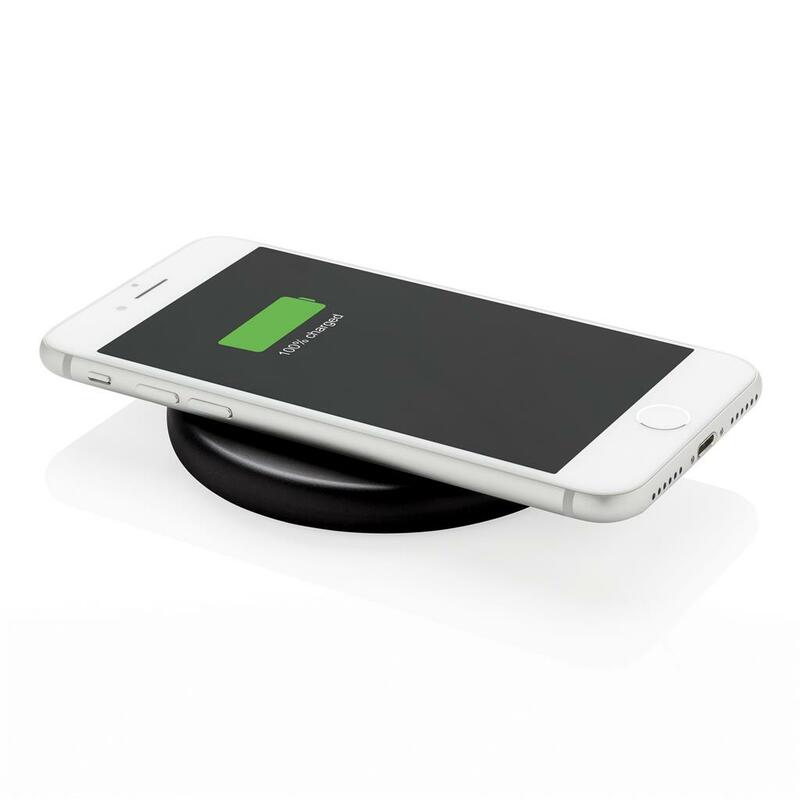 With air holes in the bottom to keep the charger cool while charging and rubber strips to ensure stability. 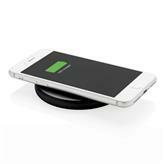 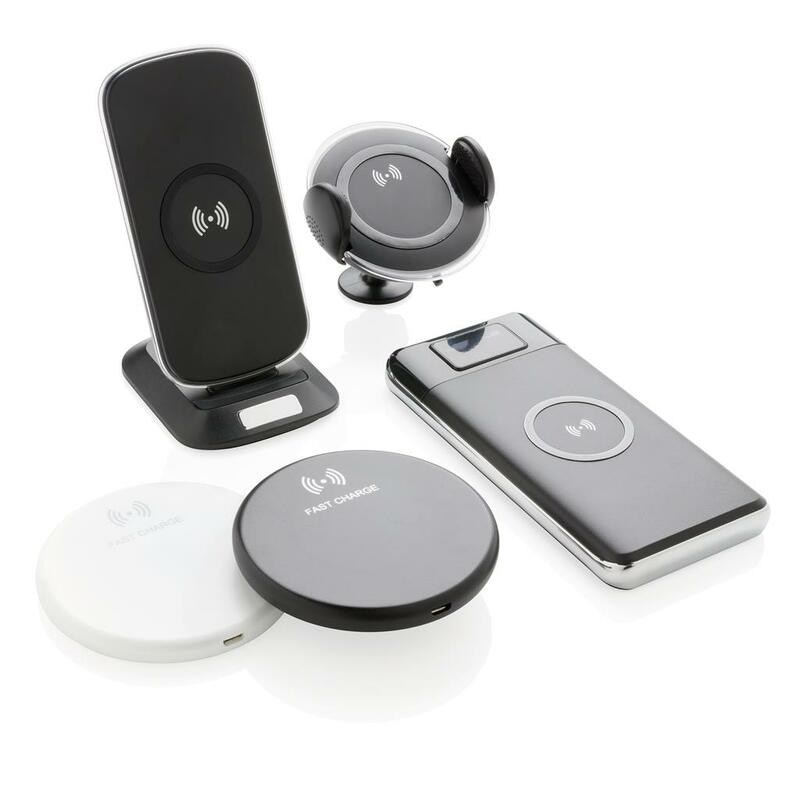 Wireless charging compatible with Android latest generations, iPhone 8 and up. Input: 5V/2A. 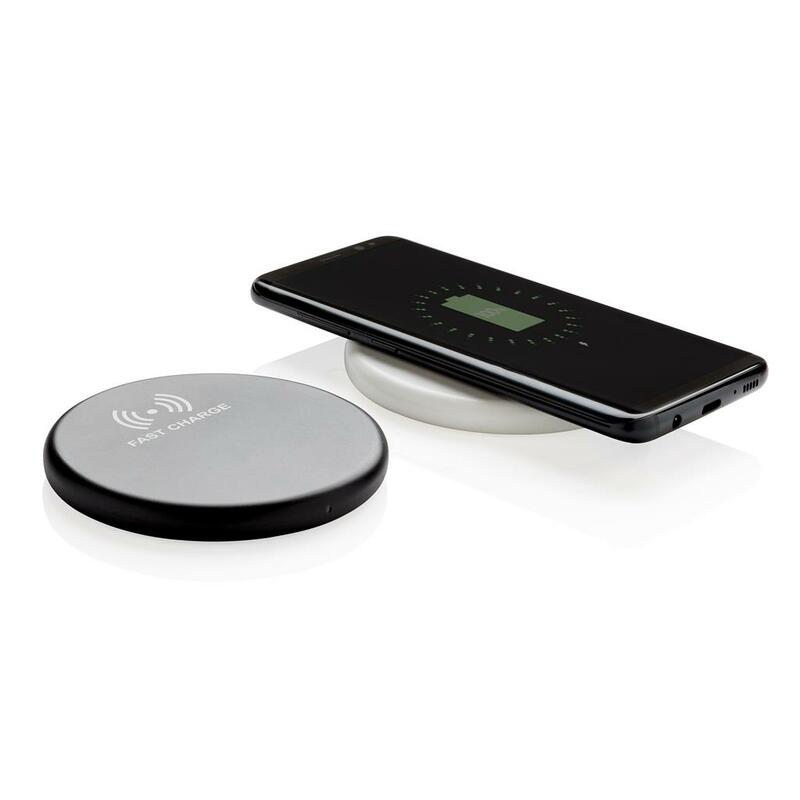 Wireless Output: Output: 9V/1.1 10W.